Hello! How are you guys? So as some of you probably know - since on my youtube channel there's some covers I made (you can check them by searching Lunalaxy on youtube) I love to sing, singing is something that may even help you fight stress, anxiety, depression, or just- to feel good, you don't need to be a great singer to do this, what matters is that you enjoy doing it and that you feel good! In my country, just like in probably every other country there's karaoke bars, but since I am very shy to sing in public or to be around so many people I rather sing in my room where I am completely comfortable. Since some of you are like me or you just even rather buy for yourself or your kids a Karaoke machine! And that is what I want to talk about in this post - the right karaoke machine for your loved ones! You might be probably thinking " the right karaoke machine? There's wrong ones? Uhm what you mean Inês? Its just a machine" -- I tell you...if it was I wouldnt be writing about it just now! 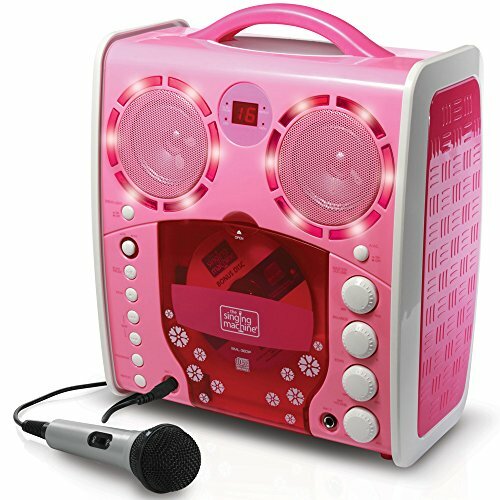 As you know karaoke machines are great to give has a present to a loved one, since usualy everyone has fun singing - so basicaly theres a karaoke machine for every age group, for wherever you want to give as a gift. For example if you want to give one to your kids, that is where this post can make a big difference on your opinion about these machines and the different ones that exists with different functionalities! 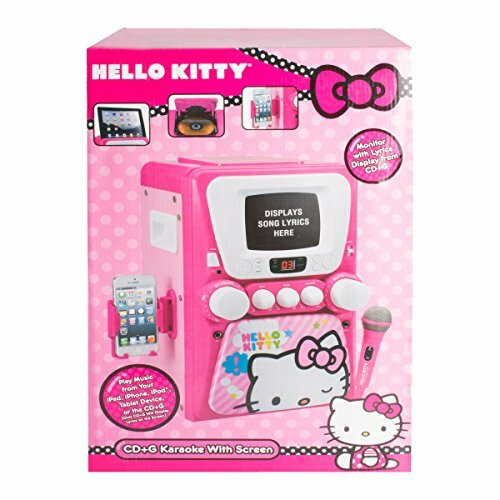 Karaoke machines for kids are very user friendly to facilitate the use, they enable children to sing along their favorite tunes. These can also improve both language and musical skills of a kid. They can use these machines without the help of a adult and they are also equipped with the best hardware that wont get damaged if hit against a hard surface, and they are available in different styles and colors to suit every young singer! 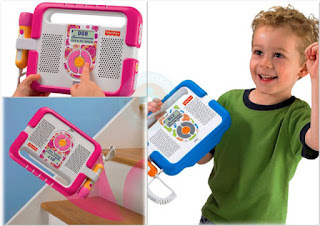 SML-383 - it is a renowned portable model that can easily be connected to a audio player or television, also comes with disco lights to make them enjoy a vibrant show while singing, all these equipment is easy to use! Fisher Price Kid- tough player, is another top rated karaoke machine for kids, it is a best digital sing along that is compatible to any digital format, also has memory card that can hold more than four hours of music! 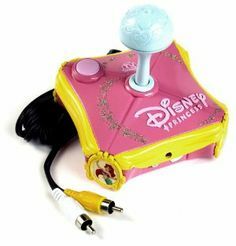 There is also the Disney handheld DKS7000- P that consists of a perfect pitch facility that supports to modify the child voice tone to remain always on-key! Pretty cool right? If I was still a child, this would be my pick since I am a huge Disney fan! Basicaly has a preset that helps to attain patented voice effects of famous Disney characters, and already comes pre loaded with 20 songs from different Disney movies. And the final but not least in this list is the Hello Kitty super CDG karaoke, that obviously it will be more attractive to girls, features 2 inbuilt speakers that provide high quality sound effects, there is also a video camera that can be used to record your kids performances. With so many karaoke machines out there available, it is essential to always consider the overall quality, sound performance, if it is easy or not to use, safety, price, etc before making a final decision! And I hope this post can help you somehow. If you have time, I want you to check this website: (Click) its another post talking about the best karaoke machines for kids 2018! You might be interested in reading it, I can assure you that its very interesting and will also help you decided better in this matter! I hope you liked the post, and leave me your opinion, you might know other karaoke machines with good quality, if you do, share with me the ones you like the most! Olá! Hoje o post é um bocadinho diferente, ultimamente tenho andado à procura de mais blogues com que eu me identifique para os seguir, e deparei-me com um site chamado Blogs Portugal, que para além de ter imensos bloggers já registados, tem também marcas - digamos que é uma plataforma para bloggers e marcas. Tem também um ranking (adoro este feature)! Esta plataforma vai ajudar bloggers mais pequenos, e até mesmo os mais populares, a ganharem mais visibilidade, e até mesmo parcerias! Podes através do Blogs Portugal monetizar o teu blog o que é uma mais valia! Se gostavas de registar o teu blog basta clicares (aqui) e Boa Sorte! Yoga Pants opinion and Guide. Hello dear subs, I know I havent blogged as much as I used to in the past, but that will probably change in the near future! I'm gonna talk a little bit about Yoga pants this time. As you know Yoga is a group of spiritual, mental and physical practices or disciplines that were originated in ancient India. It helps you relax and personaly I love Yoga. 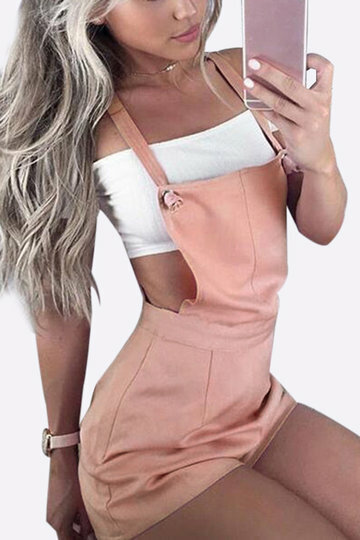 So let's talk about yoga pants, they are the god of the fitness world, practical and eminently versatile fashion that dominates every fit woman's workout wardrobe. I personaly love to use black yoga pants that I actually use as a street style look worn with heels, sneakers or boots. Also there's many different prints, colors, with so many different details that have made the yoga pants more fashionable and chic than ever, but the most used still are the basic black legging! I know that many people are against using yoga pants/leggings as a normal outfit, they perfer to use it only on doing fitness, What you guys think about this? Do you wear them as like - jeans? Or only for fitness? I really really hope you don't mind checking the guide I just linked above, they explain everything very well! And they dont only talk about yoga pants, they have other guides and different topics that are very interesting and you would probably like to see more information about other things that you might have curiosity! I also searched it myself and I admit I passed hours reading their posts and guides. I really wanna know which one of you guys actually do yoga, I always found it very interesting but haven't tried and I should since it would help me deal with my anxiety, it is a very healthy thing to do, and I really should register myself in yoga classes or just try it at home by looking at some videos and guides that might help me out doing it correctly, when you are practicing yoga, you'll find yourself relaxed and centered with yourself. But like I said, in order to experiemce these healthybenefits, it's important to wear comfortable yoga pants that offer free range of movement so you can focus 100% on your poses and not discomfort. A comfortable fit will make practicing yoga truly rewarding and meaningful, you will become more and more in tune with your body, new postures and melt away those stressfull thoughts as you relax, so dont worry finding the right yoga pants doesnt have to be intimidating at all, and with the guide I linked you guyd, you will 100% be able to find the perfect yoga pants for a very rewarding and powerful yoga experience! Thats all for today guys, just please dont forget me just because i am a little bit more away from the blog,i have been working non stop on my youtube so dont forget to follow me there! Thank you so much and leave me your opinion. 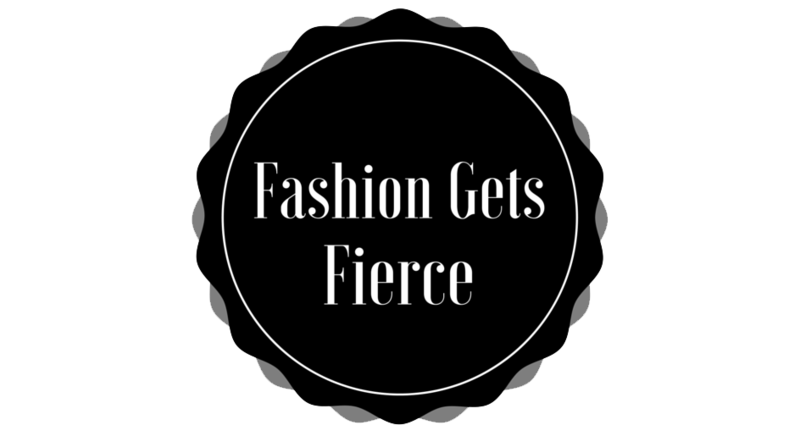 Today im excited to share With You this amazing store Called FSJSHOES, and who doesnt love shoes? Well I cant have enough Shoes, I have so many that sometimes I dont know which to use! 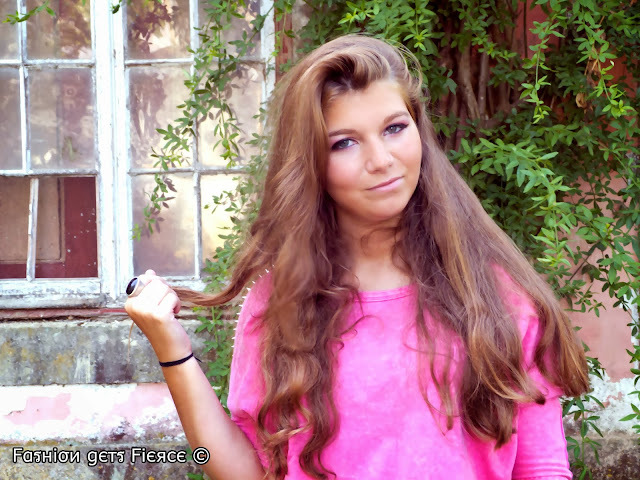 But in this post im gonna share With You my favorite vintage shoes from this amazing store! I have to be honest was a really bit difficult for me to chose my favorites because I like them ALL! What can I say about these shoes? 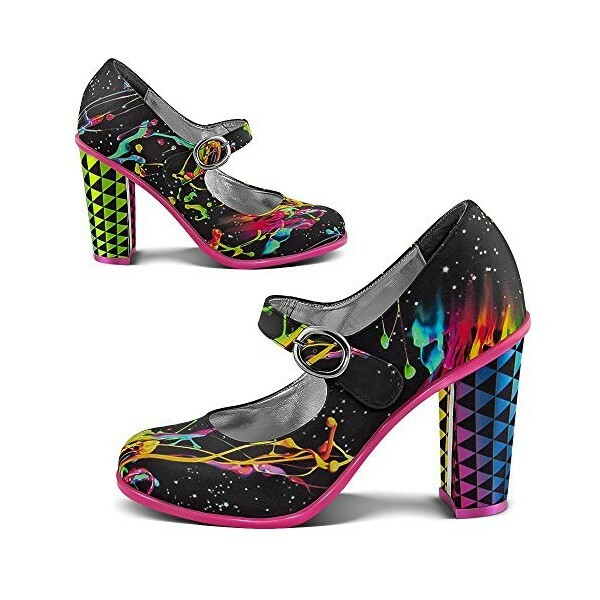 I love Mary Jane Pumps, these are so irreverent, I love the colors so much and I imagine myself using them a lot. Gladiator shoes I always loved these so much, I actually would love these more if they were a Darker brown or even Black! Still... they are beautiful! Also they sell other colors including those I mentioned! Polka dot, its not my favorite but, I love Red With white so I would definitely use these With some high waist jeans and a White crop top, also Red lips! I LOVE the color, and the design really Good to use during the fall! Ok, these are my alltime favorite! They are similar to the creepers and I am in love With this color! I would love to have these shoes so much! Last but not least, these boots, I actually already have many shoes With this style, they are very comfortable and I cant Get enough of them! These end my list, but please go check this store, they have really Good reviews and Good quality products, also im sure you gonna fall in love With many shoes that they are selling! Tell me which ones are your favorites! See you in the next post! And dont forget to click the pictures so you can go to the products page for more details! Hello dear followers, today I have a really nice online store to share With You! It is a store Called Yoins I particulary like this store name, I dont really know why but it is catchy for me! What about You? Maybe i am the only one having this opinion! As always I have chosen My favorite products from this store and will start showing them one by one. I have been were this color a lot lately, im not at ALL the biggest fan of green, camo green is the only one that I actually like to wear, I really liked this Dress! Dont forget to click on the images so you can go to the products page and check other details, also most of these items are available in other colors and in sale! So go check the store out. Again, not a fan of Light colors, since I am a blackholic but, in summer I actually dont mind wearing clothes like this! This is probably my alltime favorite from this category! I hope some of these products might have catched your eye and you went to check out! And last but not least the sensual playsuit! 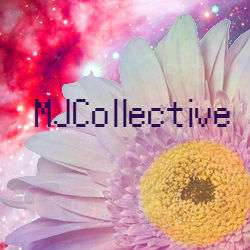 Dont forget to check the store, really nice affordable prices and great disccounts! From the amazing Dress Head online store! I'm Inês de Castro - gamer/youtuber. 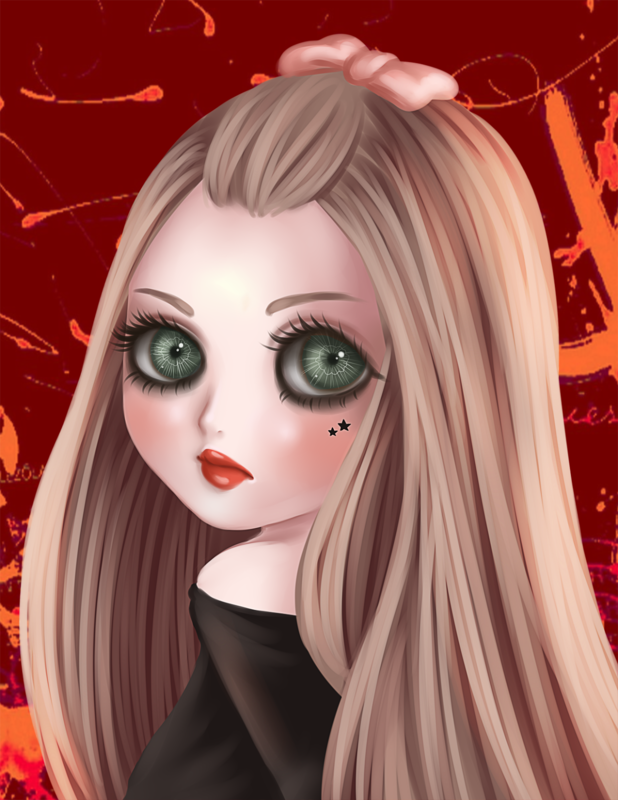 I love Japanese culture, anime and all those kawaii things, I'm passionate at Beauty, Travel, Fashion. This blog is a place where I want to share all the things I love to you! I'm a Singer in spare time! 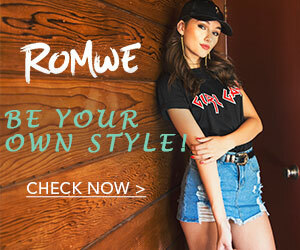 Romwe Super Hero Leggings- GIVEAWAY!